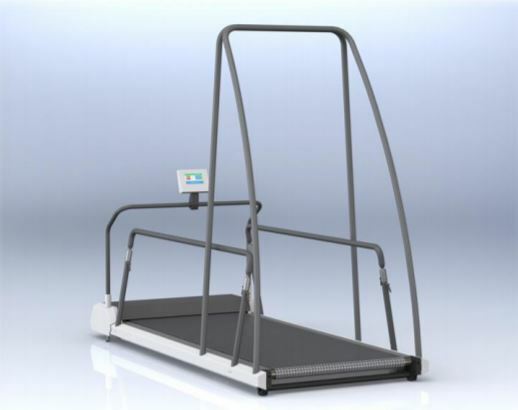 The N-Mill is a single belt treadmill with an optional force plate, used for the evaluation and training of impaired gait and balance. 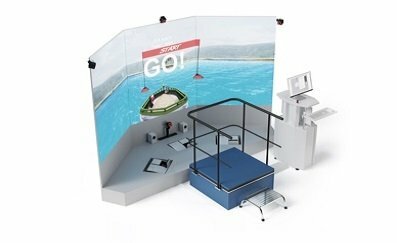 Smaller than the C-Mill, the N-Mill allows for gait adaptability strategies and movement rehabilitation in a safe and controlled environment. 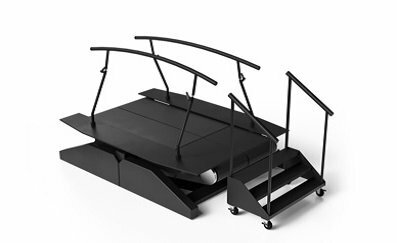 Developed by Motek, the N-Mill treadmill comes in two variations: 1m (length) x 2.4 m (height); and 70cm (length) x 1.75m (height). Each comes with a treadmill, E-stop button, front bar and control panel. 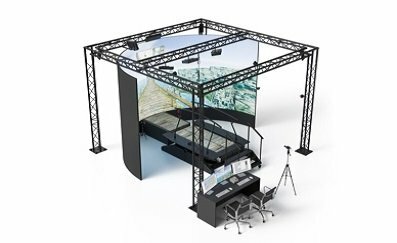 The N-Mill treadmill can then have either fixed or adjustable handrails, an extended speed range (0.5 – 18 km/h), and an adjustable positive angle, all as optional extras. 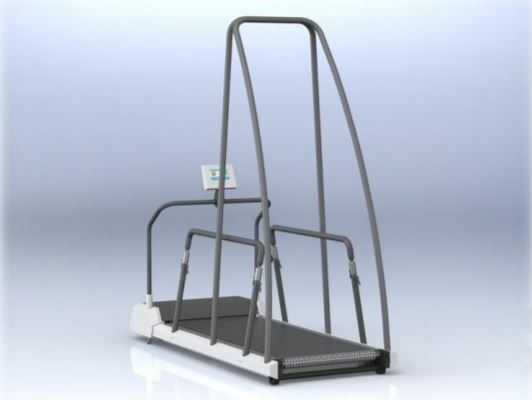 You can choose to have a force plate fitted within the treadmill belt, so that your patients’ every move is measured and analysed. 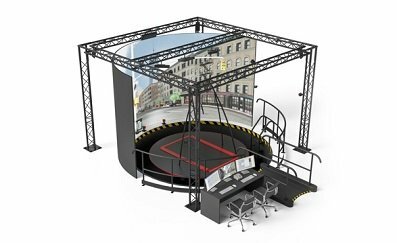 A safety frame including safety harnesses can also be fitted to secure your patients and ensure their safety. 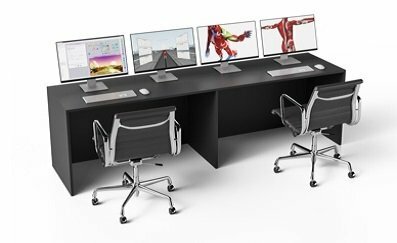 The Computer Assisted Rehabilitation Environment (CAREN) is a versatile, multi-sensory system used for clinical analysis, rehabilitation, evaluation and training of human movement, balance and gait.